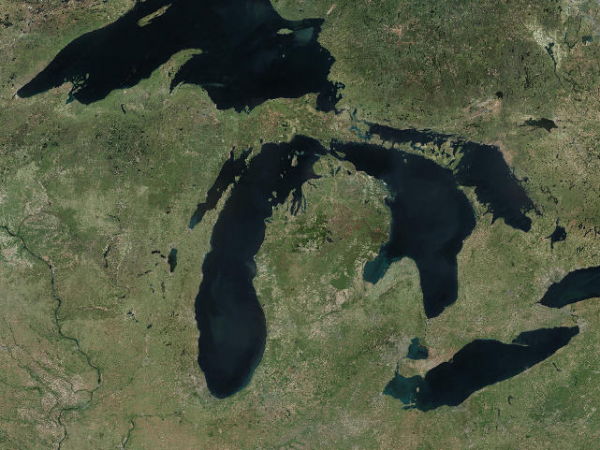 Michigan Virtual University, in partnership with Eastern Michigan University and the Michigan Math Science Center Network, received NSF ITEST funding for the “GIS Resources and Applications for Career Education” (GRACE) Project. My role in the project has been to develop GIS-enabled science and social studies lessons that capture student interest in GIS careers. Ultimately, our work will lead hundreds of students to technology-infused internships in a growing career field. But wait, I hear you asking, “So, what is GIS?” To put it simply, you could think of Google Earth on steroids, but you really should check it out for yourself. Visit ArcGIS.com to start exploring.